Did you know you could start informal swimming lessons straight after birth? Bath time can become a fun and enjoyable learning hub. By encouraging splashing, blowing bubbles singing and having play time parents can create these informal lessons. You can also start the early stages of submersion by conditioning your baby with water. This can be done pouring water over your baby’s forehead and allowing to run over your babies face. Formal lessons can start at 6 months. Why 6 months? 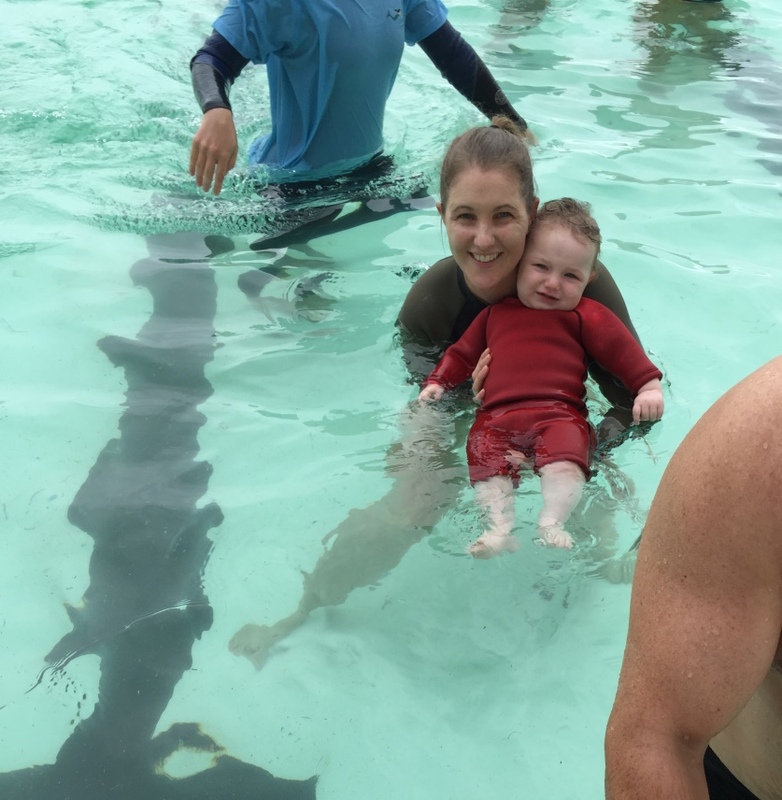 At this age, your baby will be big enough to maintain their body heat in the ocean pool. By enrolling into classes with your baby it can be a great bonding experience for parents and an enjoyable family activity. Mermaid Swim Academy’s Parent and Baby classes start this 5 November 2018. Click here to learn more about it.